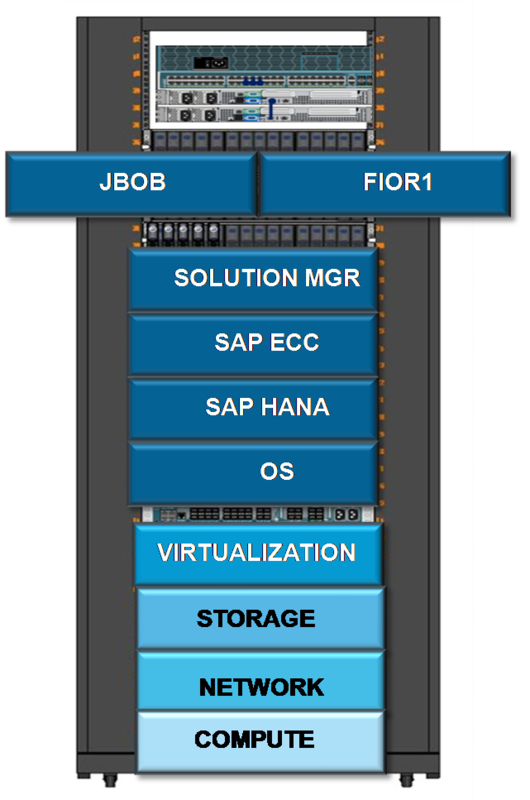 Ascend has been an pioneer in adapting, promoting and selling the SAP HANA infrastructure solutions and services. Its partnerships with major HANA players like Cisco has helped establish a strong practice centered around SAP HANA. Ascend is a one stop shop for all things HANA from SAP HANA cisco UCS appliances, SAP HANA dababase licenses, Redhat or SUSE linux operating systems andthe comprehensive suite of SAP HANA related deployment, integration and migration services. Compared to SAP application infrastructure, SAP HANA Infrastructures get significantly complex as it scales and customers are often faced with the challenge of working with various vendors for Hardware, Software, OS, SAP Basis and SolMgr services. Ascend’s partnership and echo system provides customers the unique option of working with a single vendor all the way to thier SAP Applications. Call us with any of your SAP HANA initiatives and questions at 1-888-782-2361 ext 101 or email at info@ascendtechnologies.net and our experts will be more than happy to provide you with a no obligations consultation.